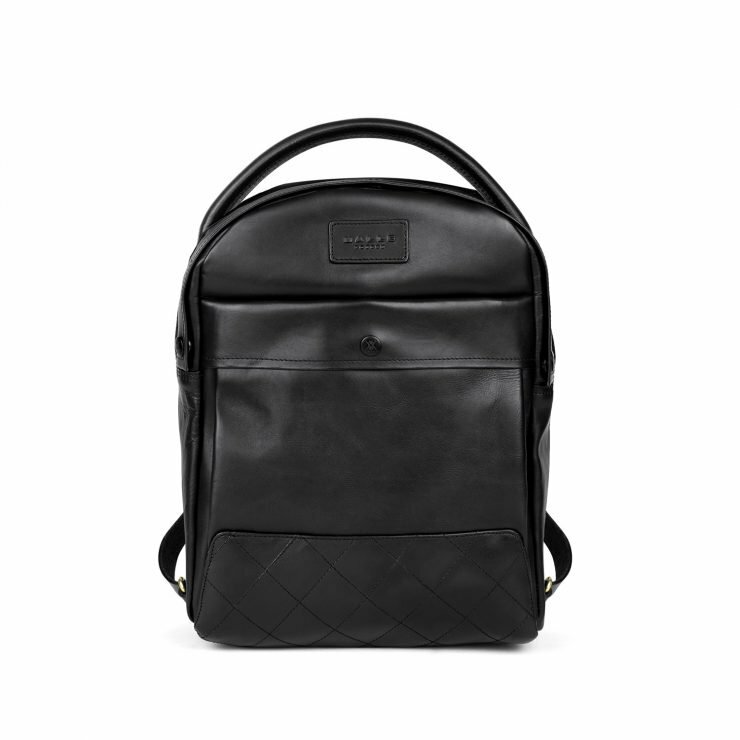 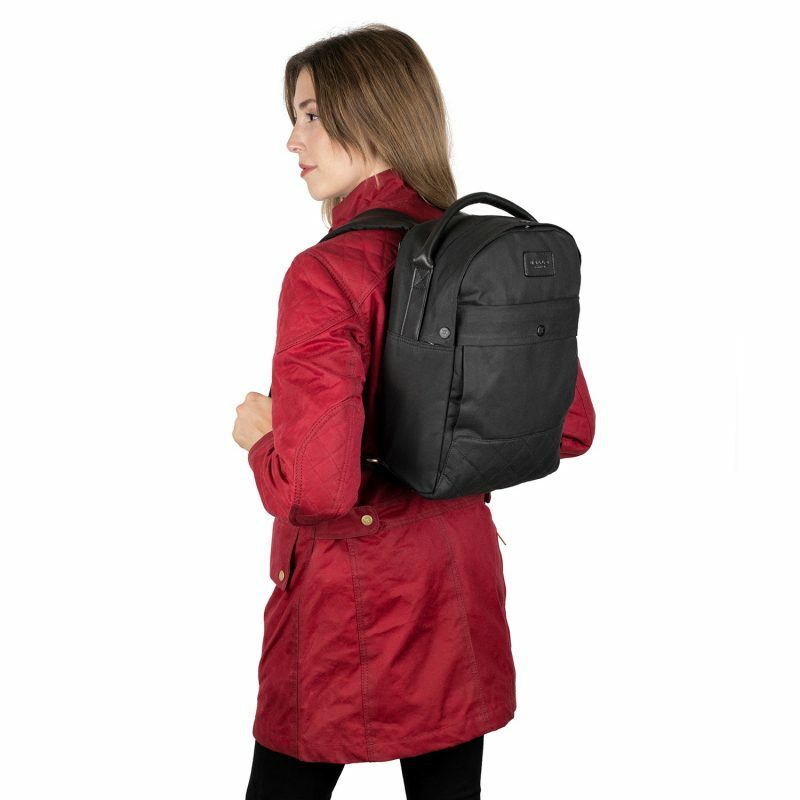 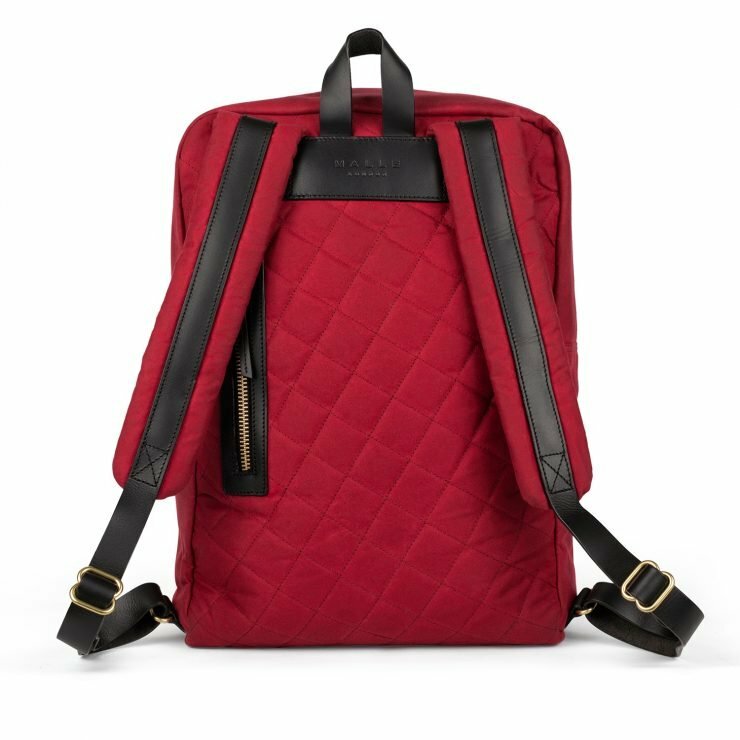 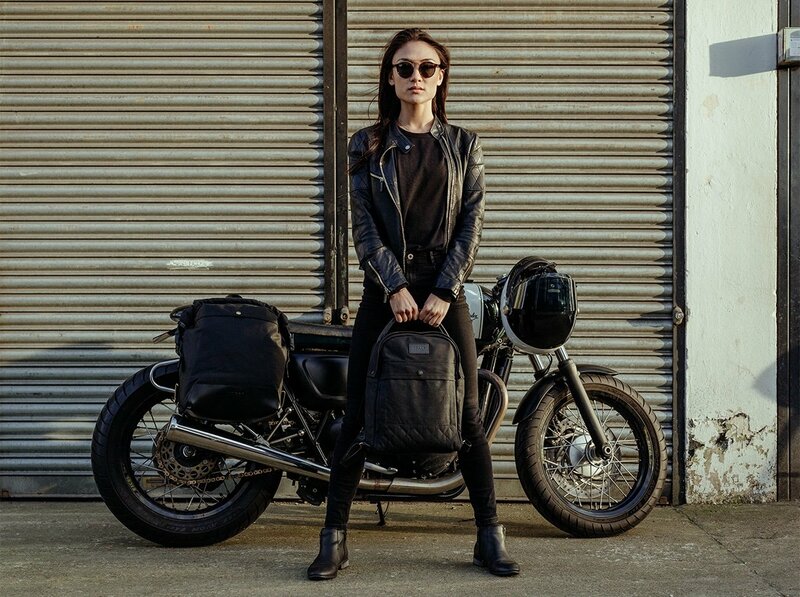 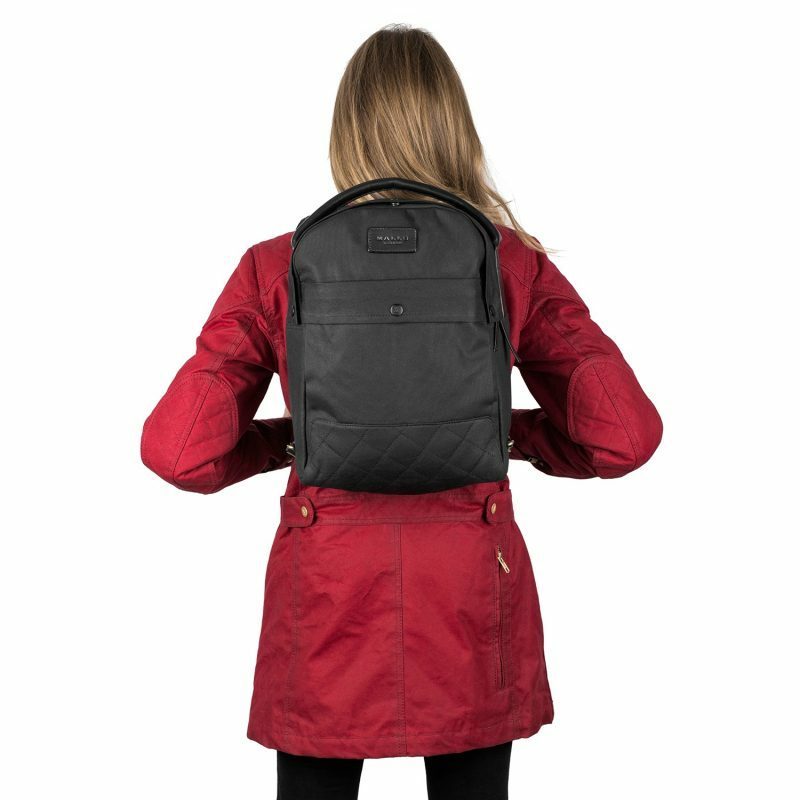 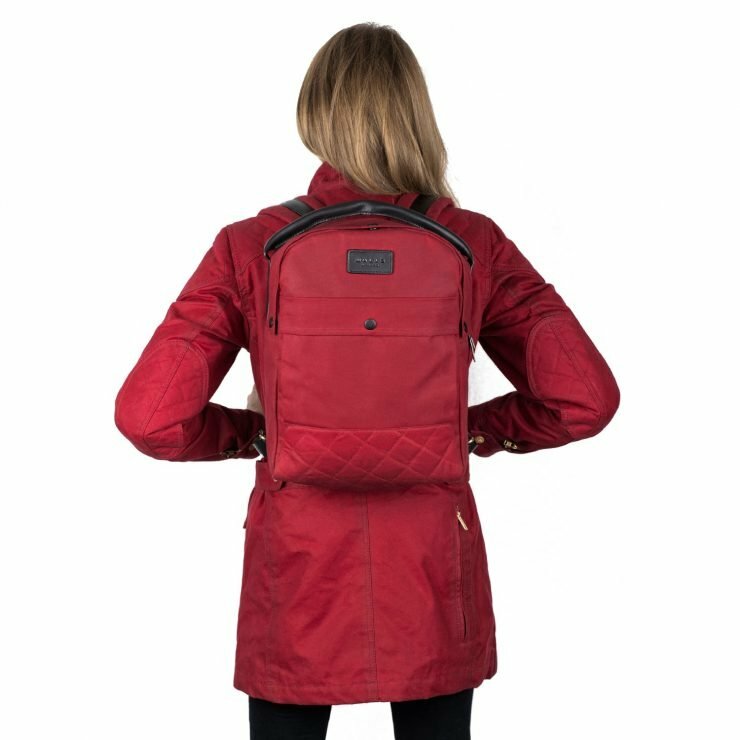 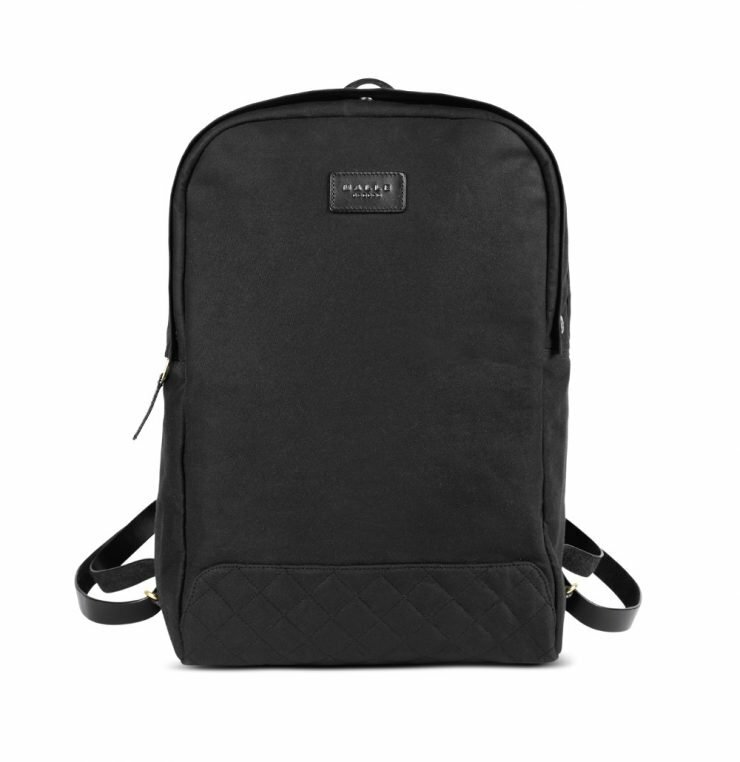 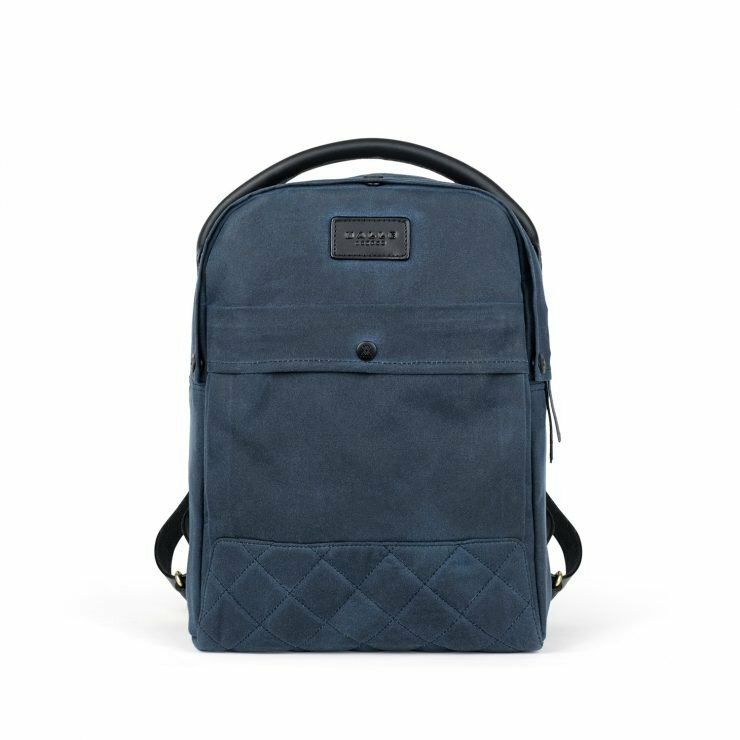 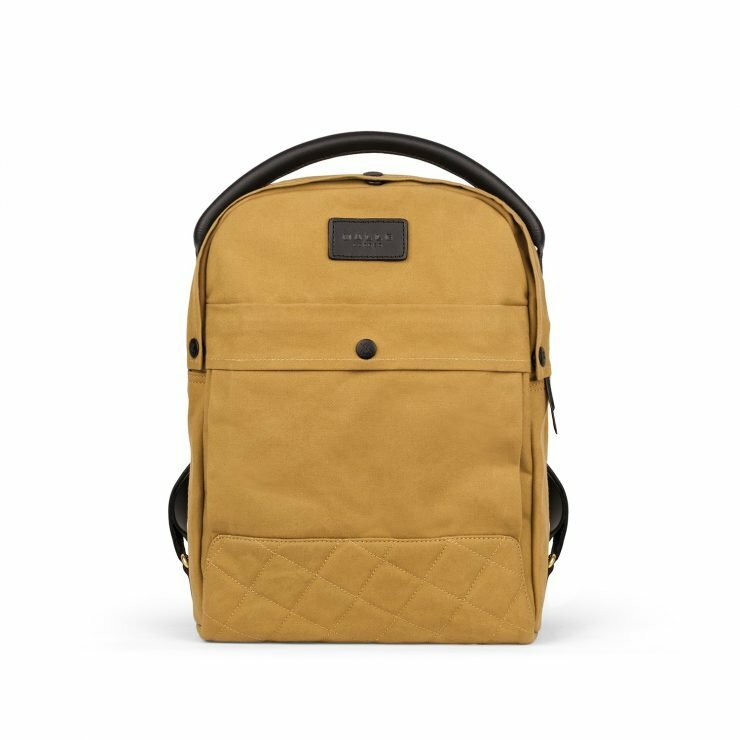 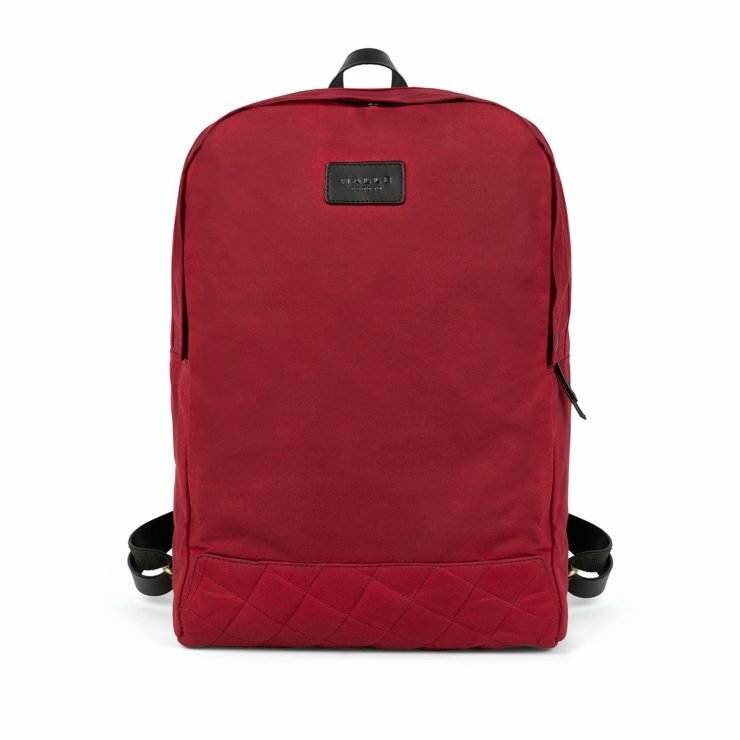 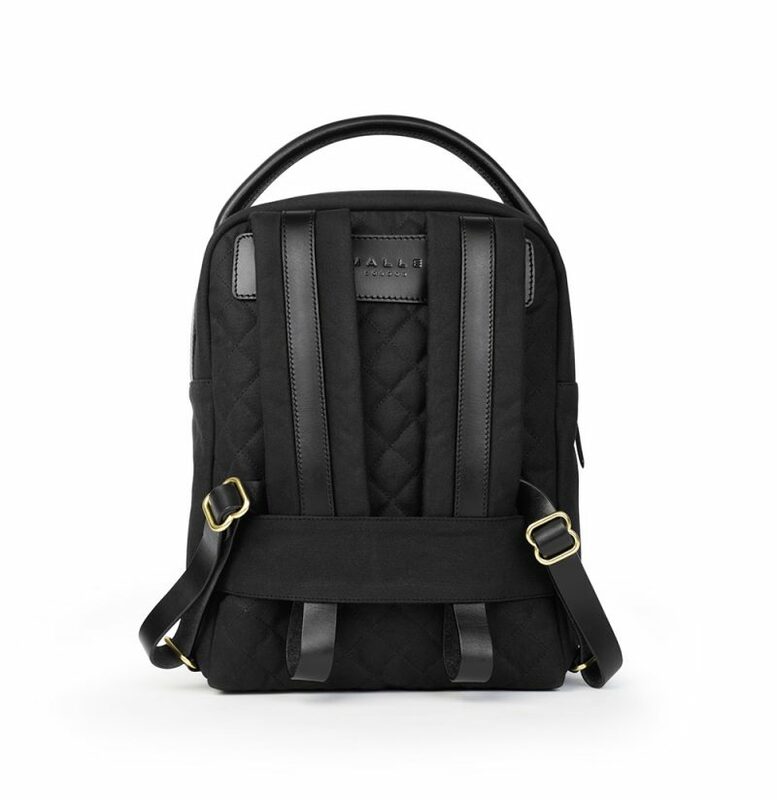 Designed for the female rider/adventurer, this ergonomically designed backpack is slightly smaller in scale than it’s larger unisex counterpart (The Edward Backpack), with extra pockets on the interior/front, larger padded shoulder straps, meaning more can be comfortably transported and the shoulder straps are also closer together for more comfort when walking/riding. 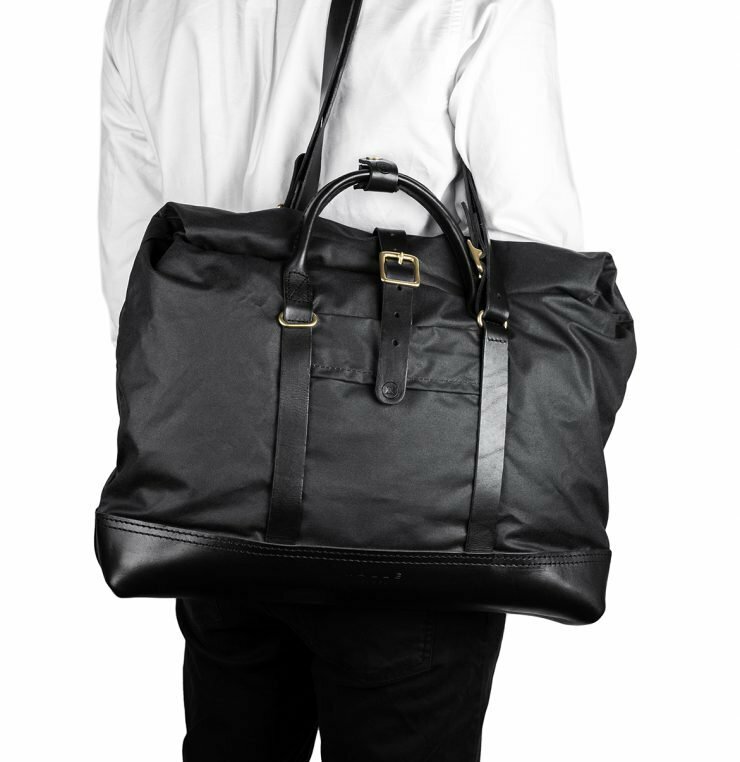 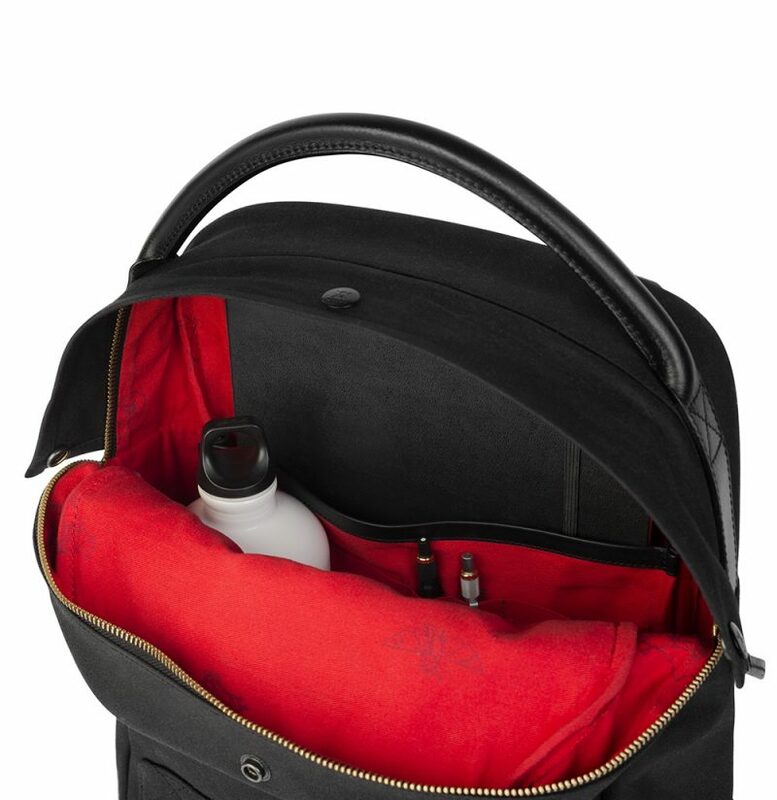 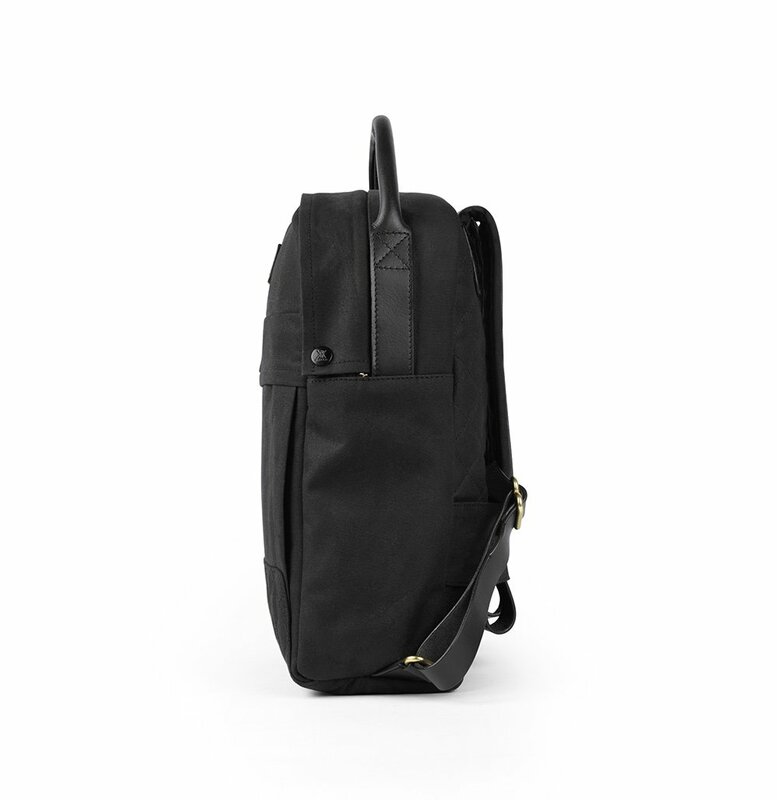 The top leather carry handle enables the bag to be carried by the side, with a back slot so the shoulder straps can be neatly stored. 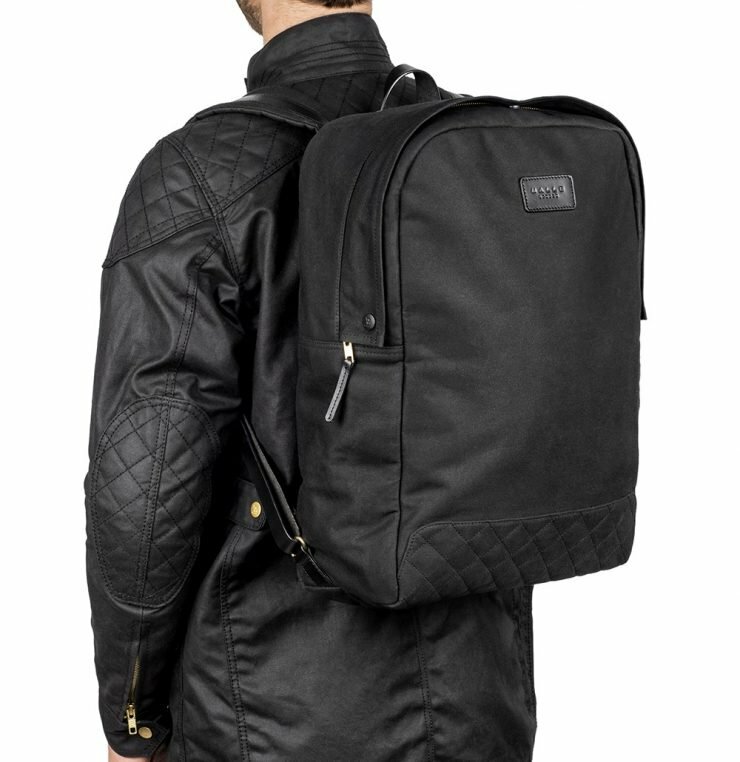 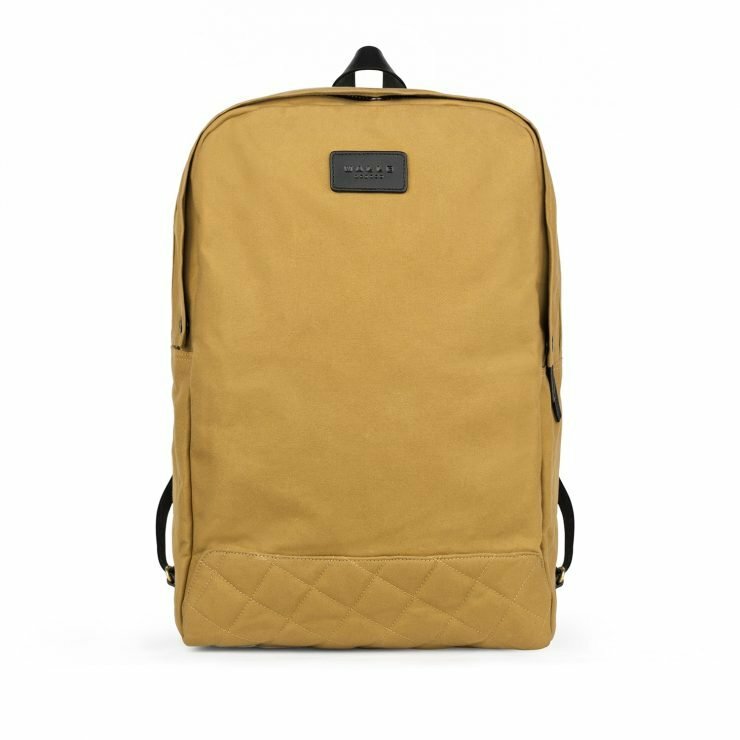 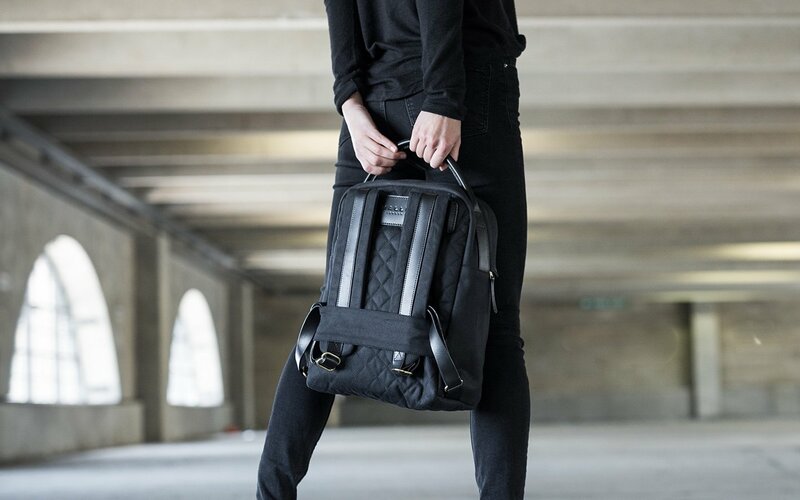 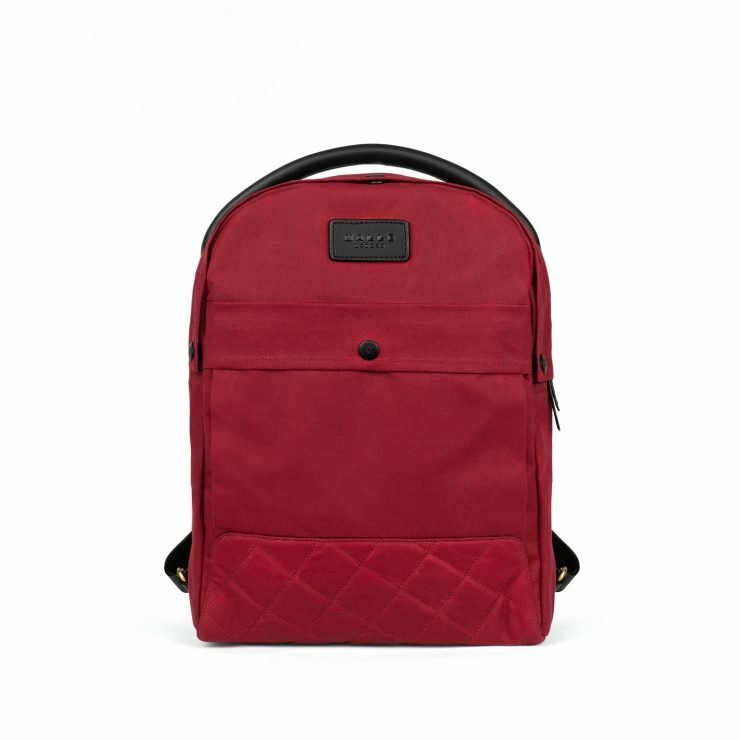 The 180 degree quilting, creates padding from front to back - with Knox shock absorbent armour in the base - to protect your laptop/camera/kit from impact if dropped. 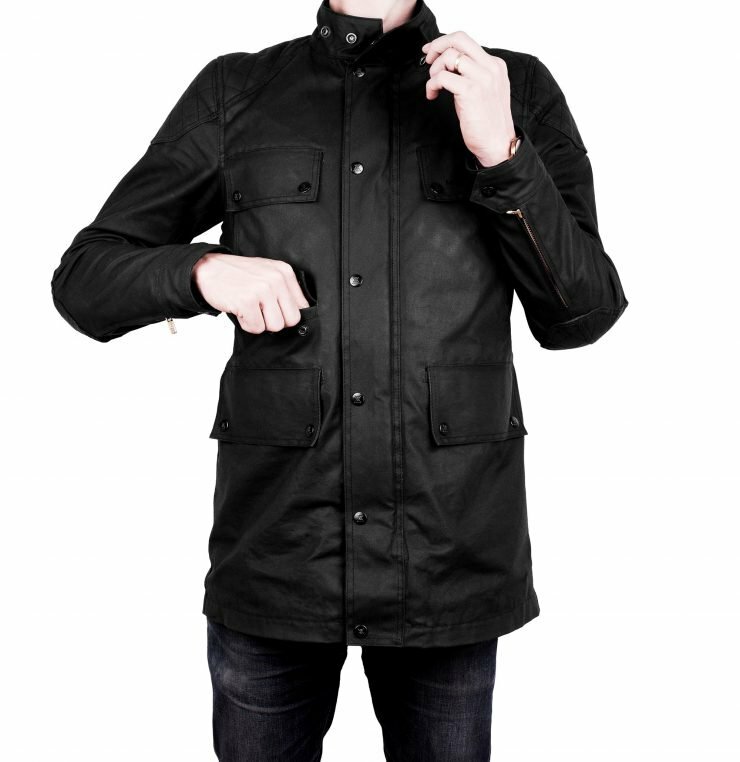 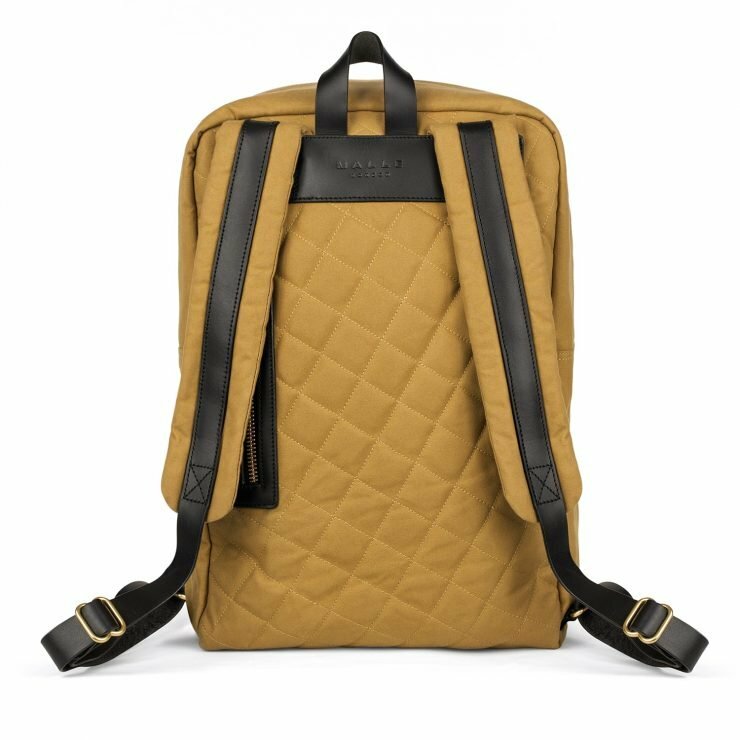 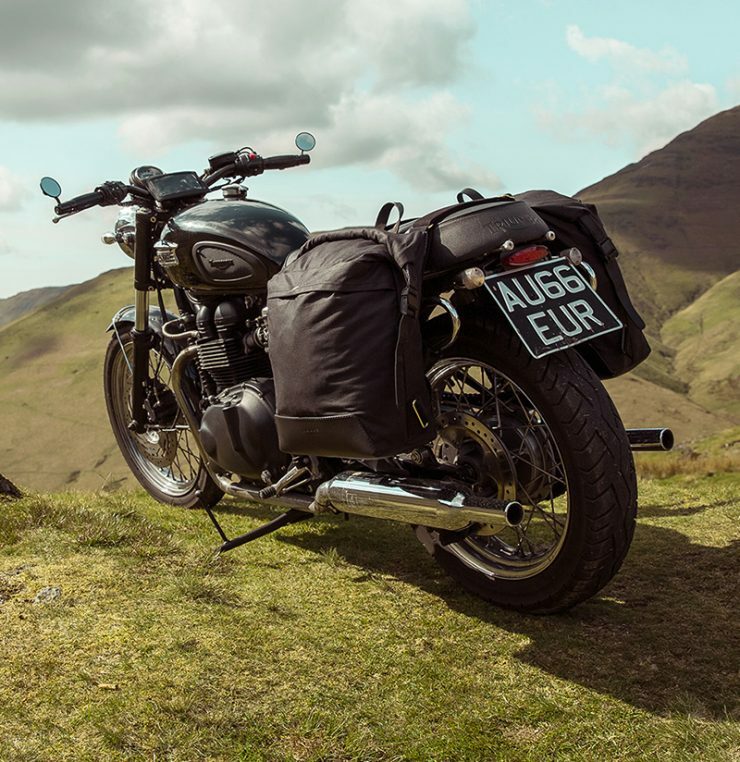 The Bonnie Backpack takes it’s name from the birthplace of our signature waxed canvas, made in the heart of Scotland. 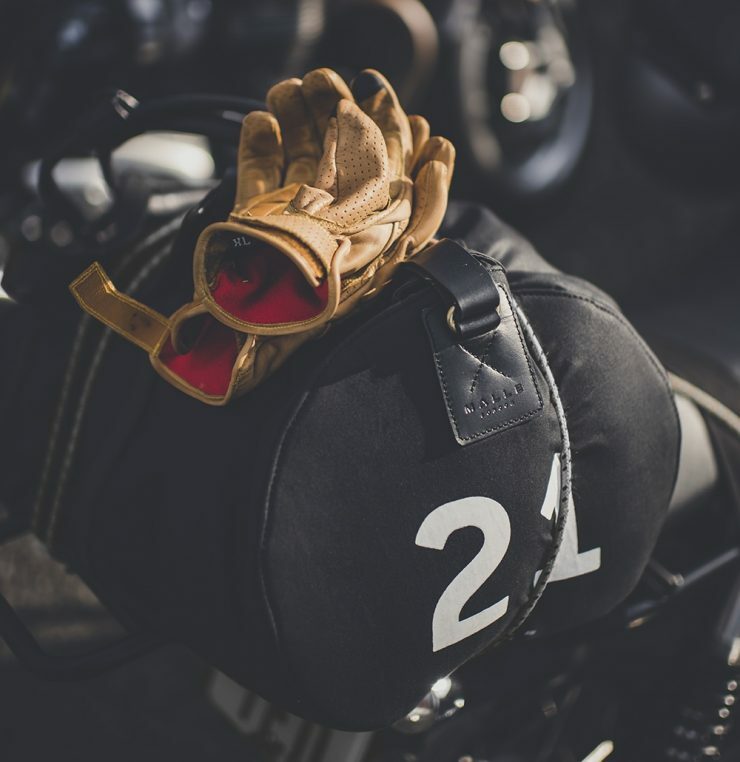 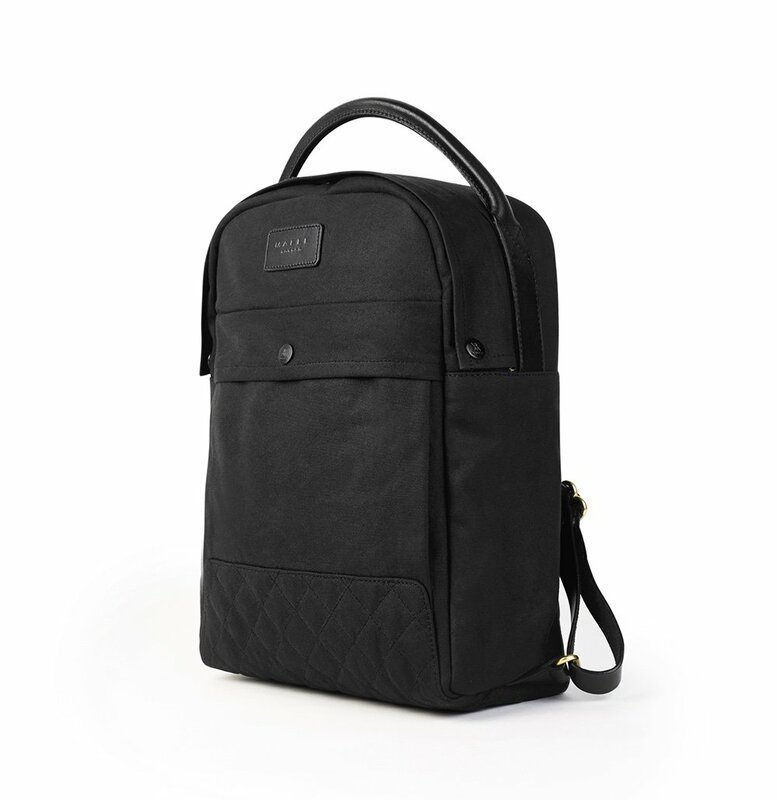 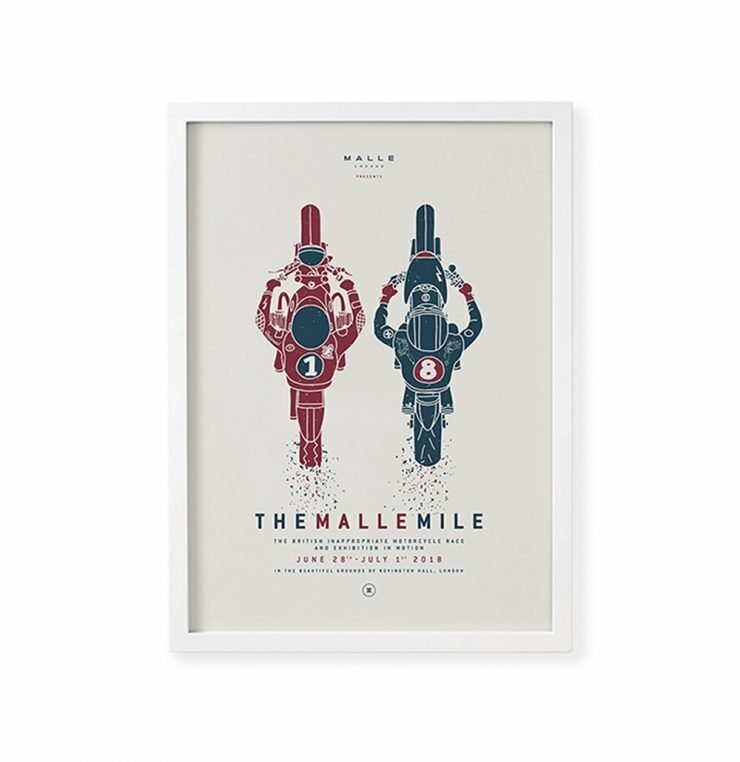 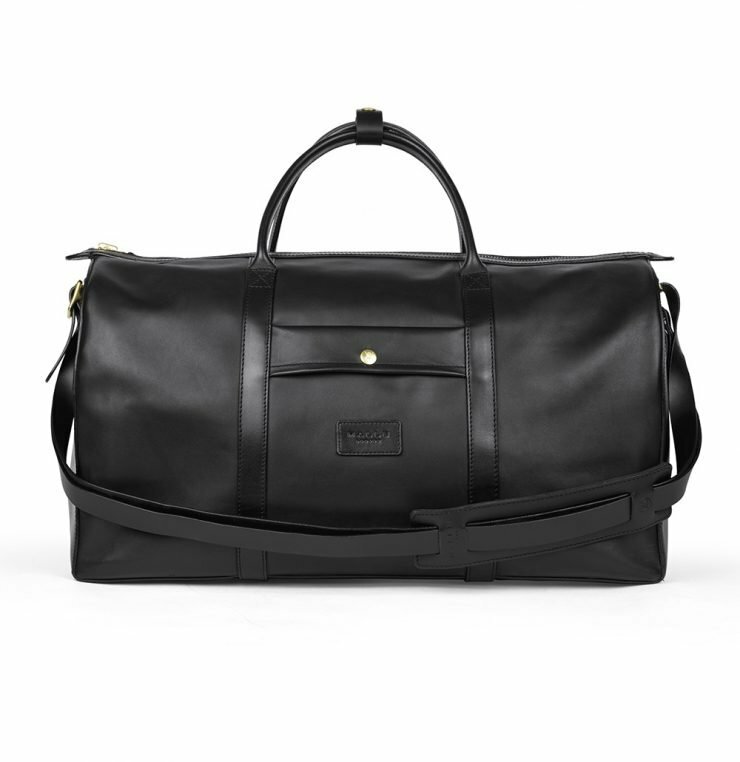 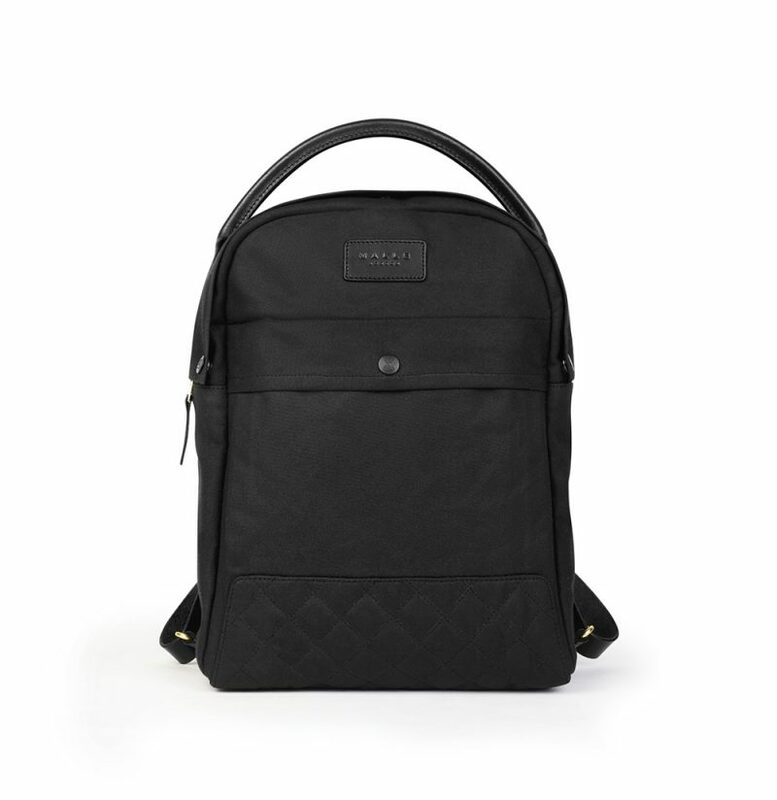 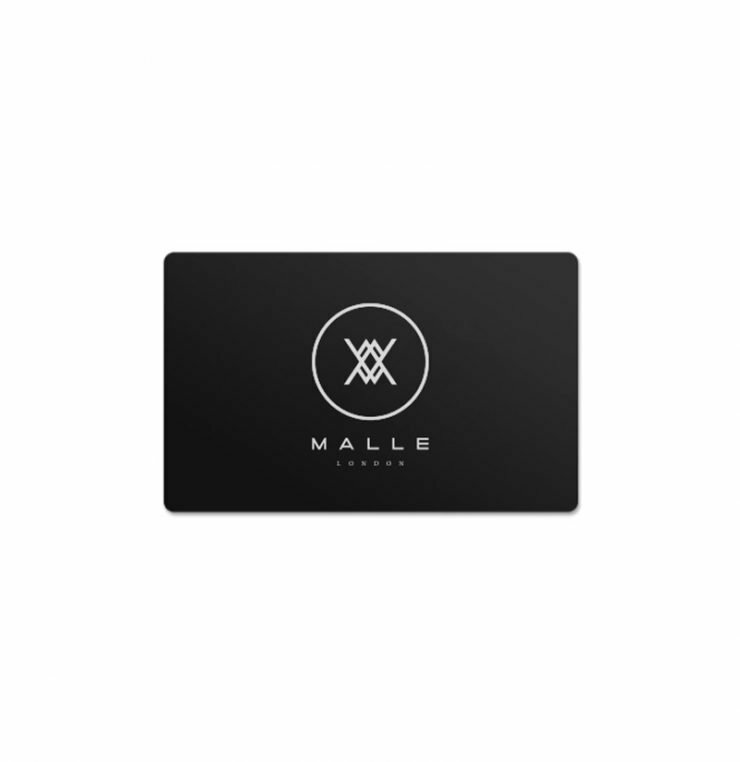 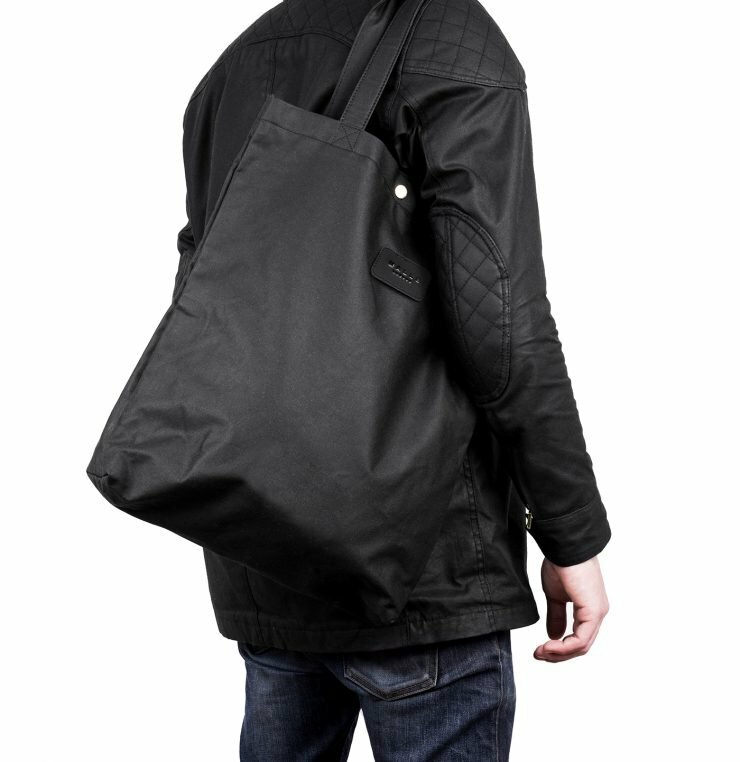 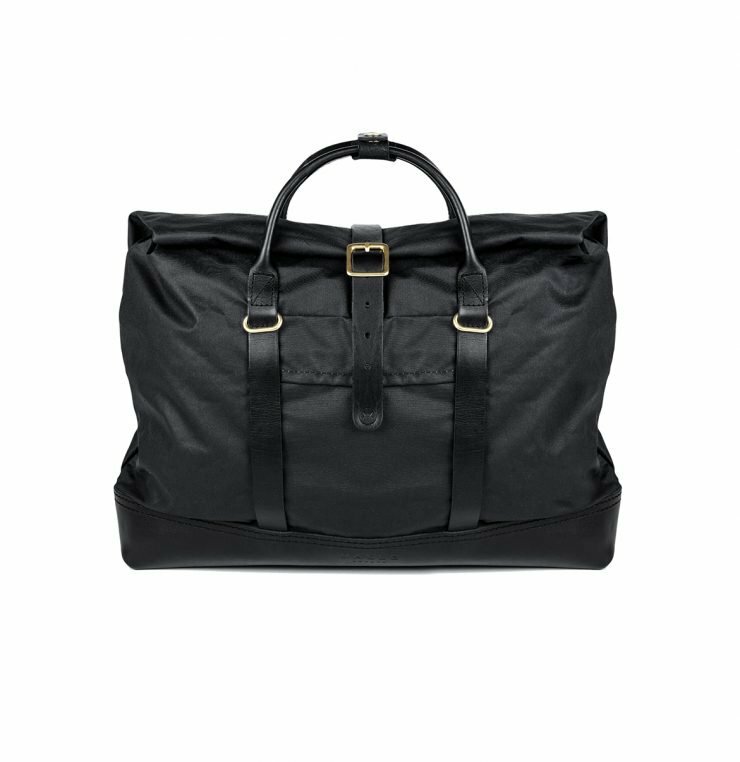 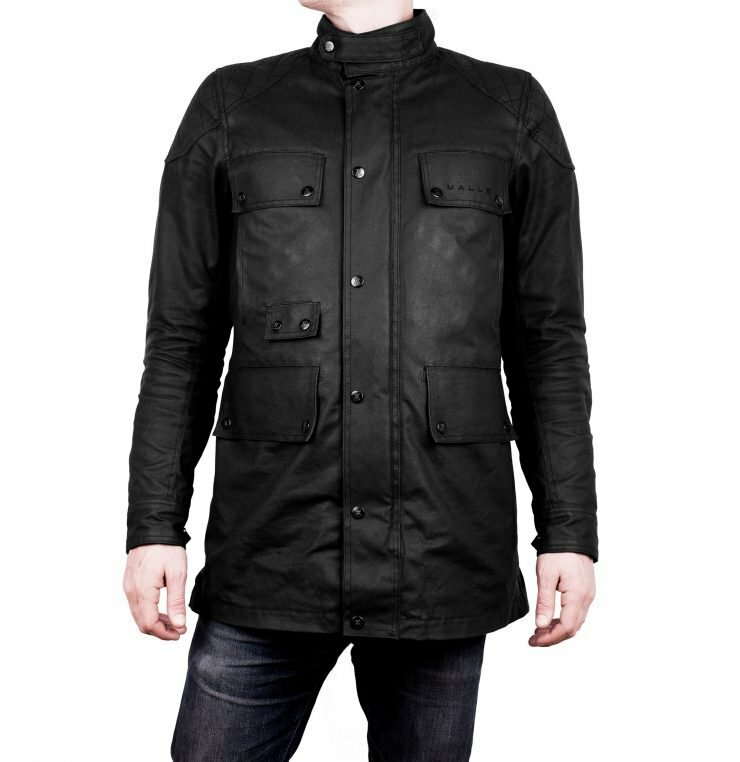 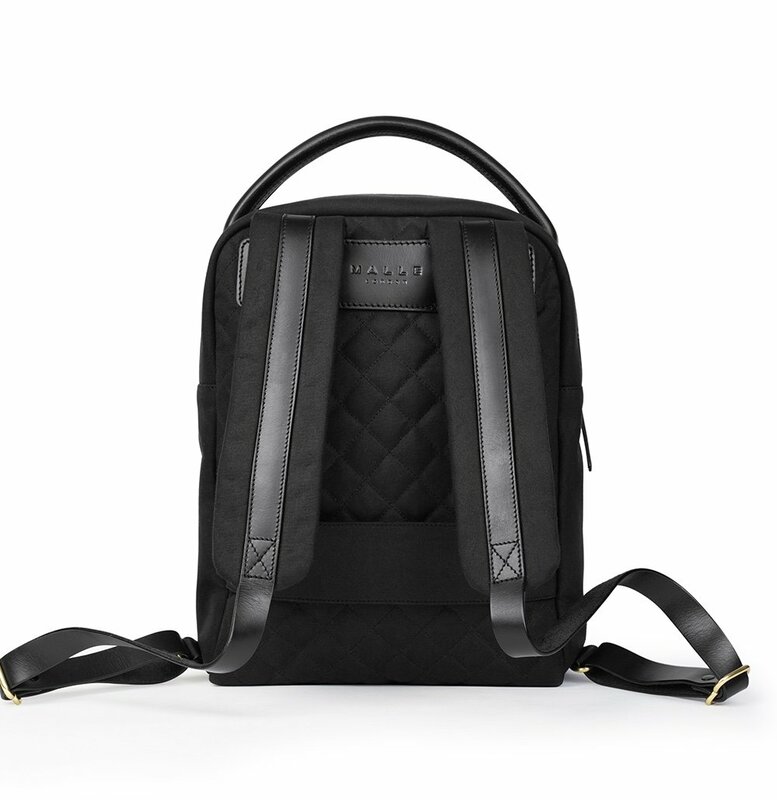 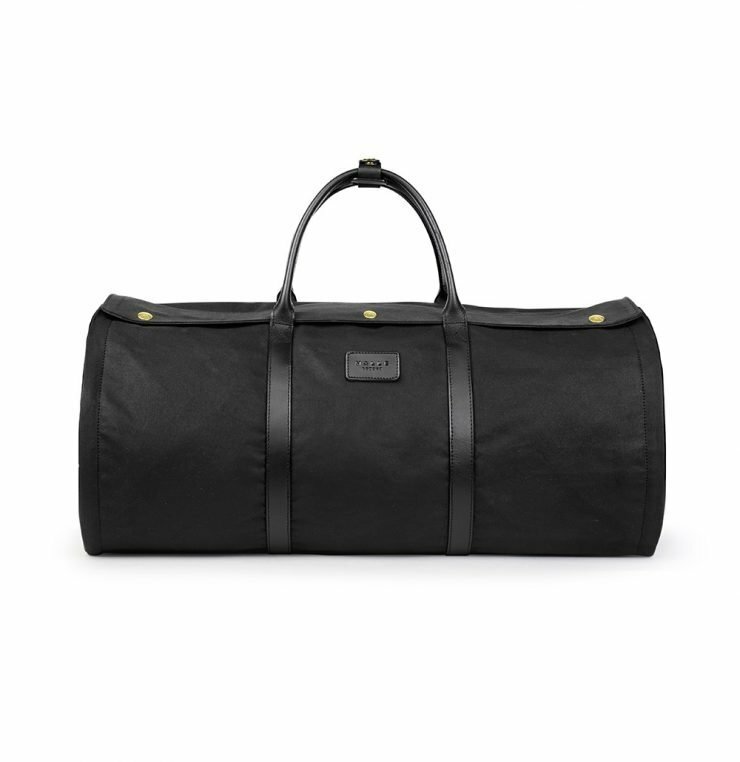 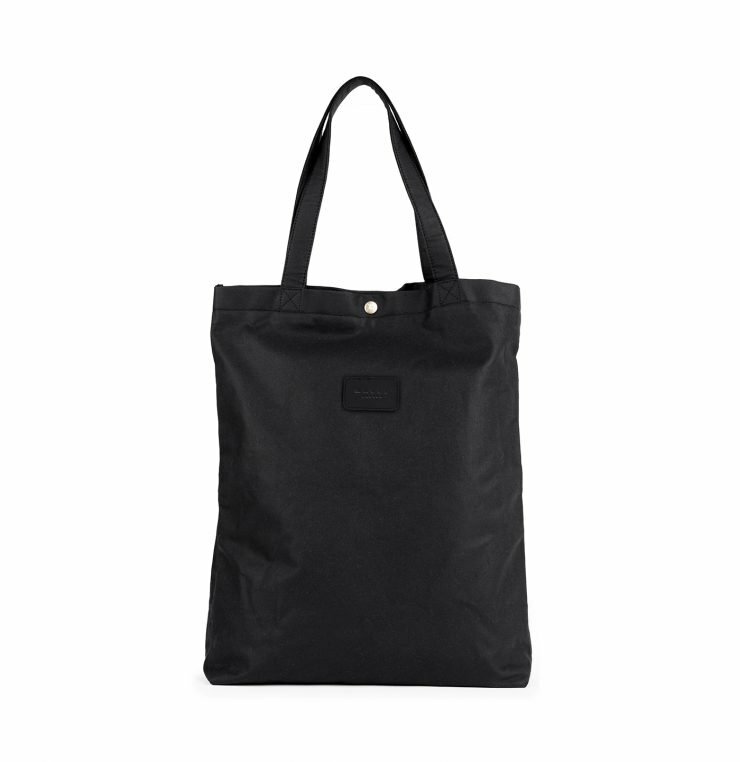 Hand crafted in the Malle workshop with our black waxed canvas (which is extremely water resistant and robust), with a waterproof membrane, making the bag fully waterproof. 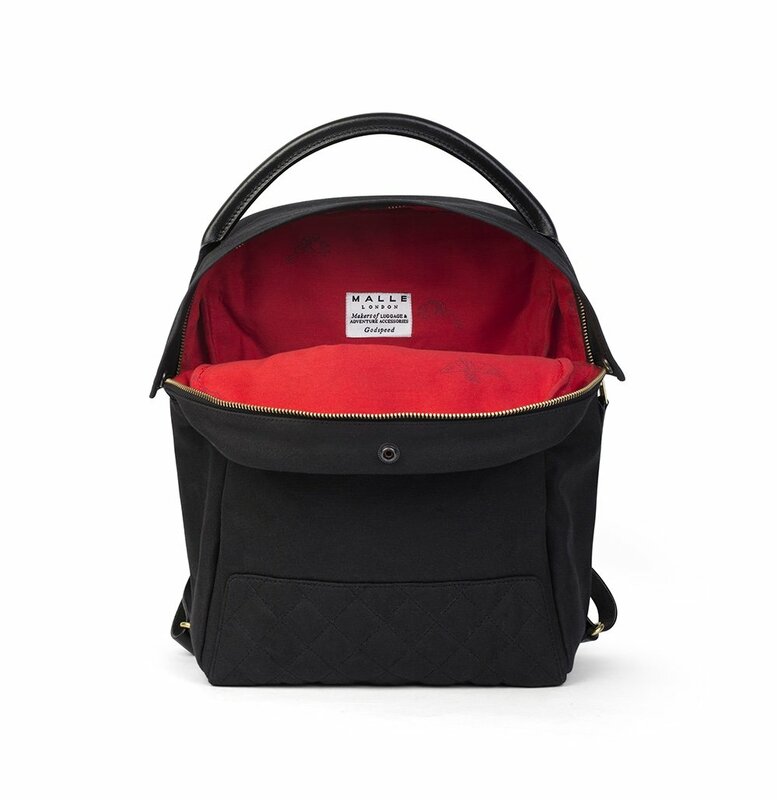 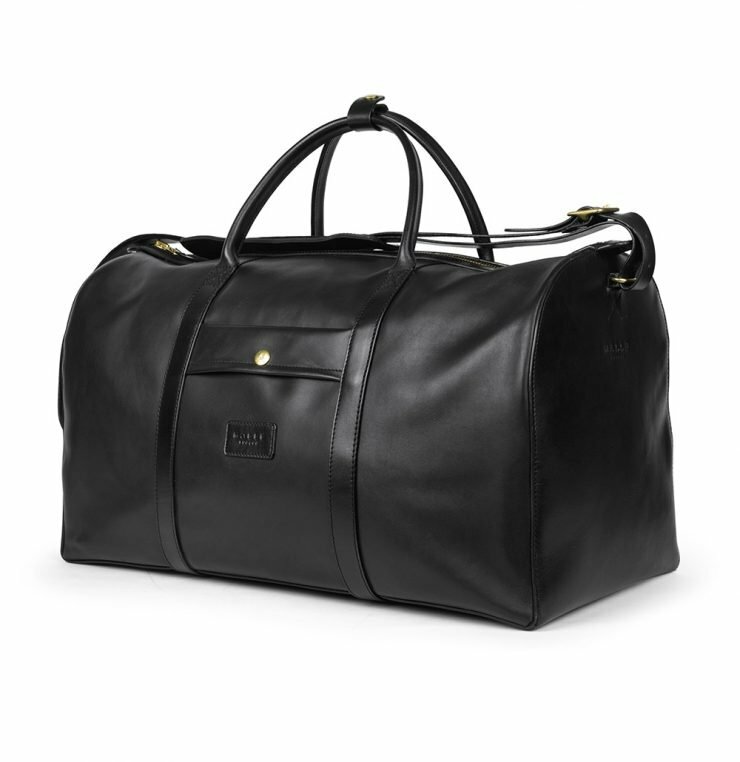 Luxurious bridle leather, an organic red cotton interior and solid welded brass hardware - creates a unique and contemporary piece of luggage that will only improve with age. 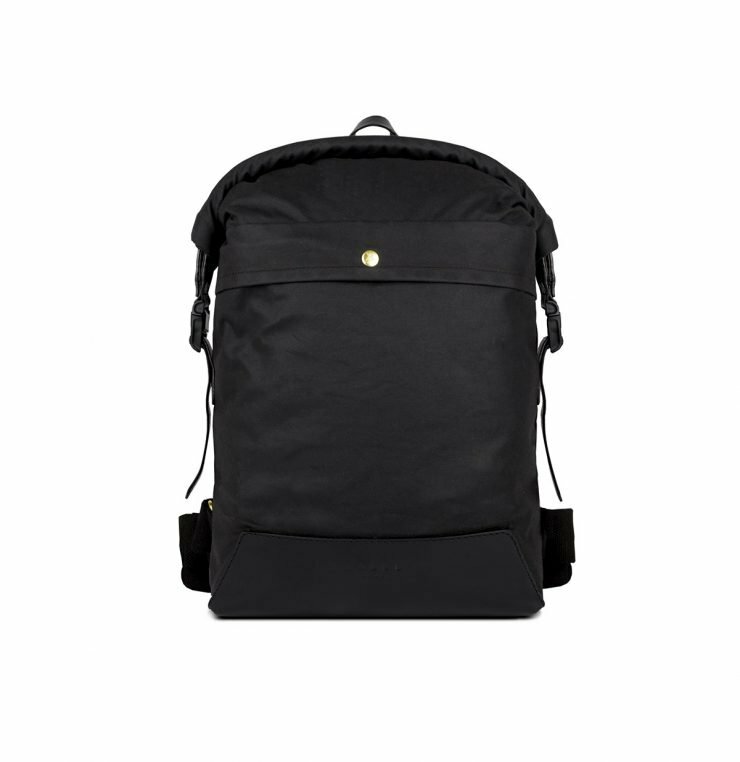 Categories: All, Backpacks, Bags, Lost Collection.